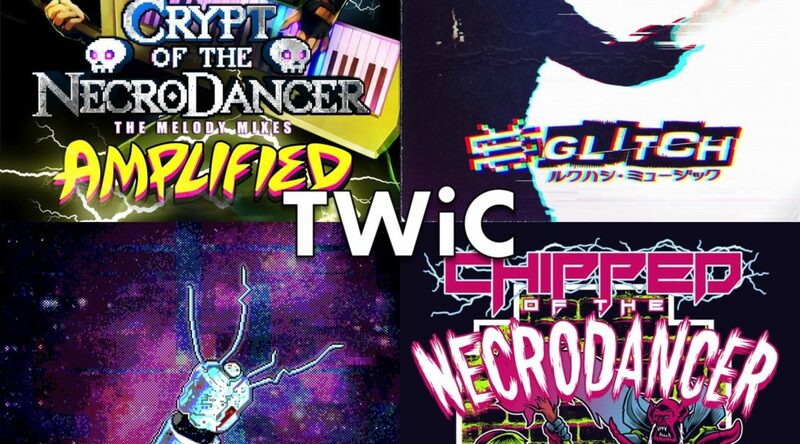 An epic show of chiptune dance music! 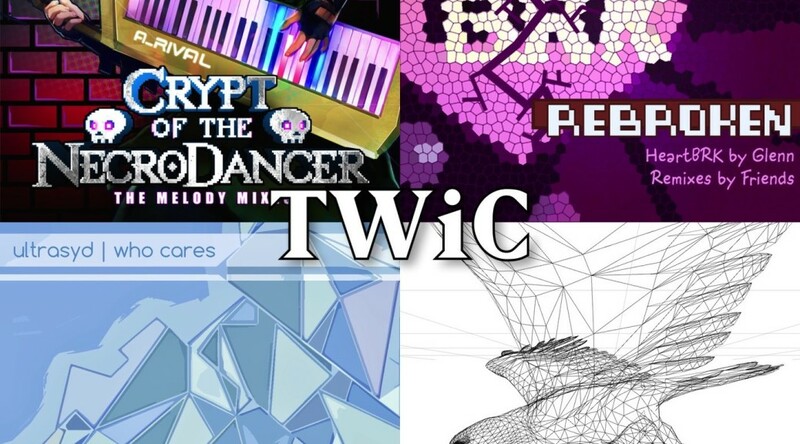 New albums from A_Rival and Tiasu, remix albums from Sabrepulse and Glenntai, a new EP from She, and a new track from Monstercat artists Kevin Villecco & Sushi Killer, now known as Hyper Potions! 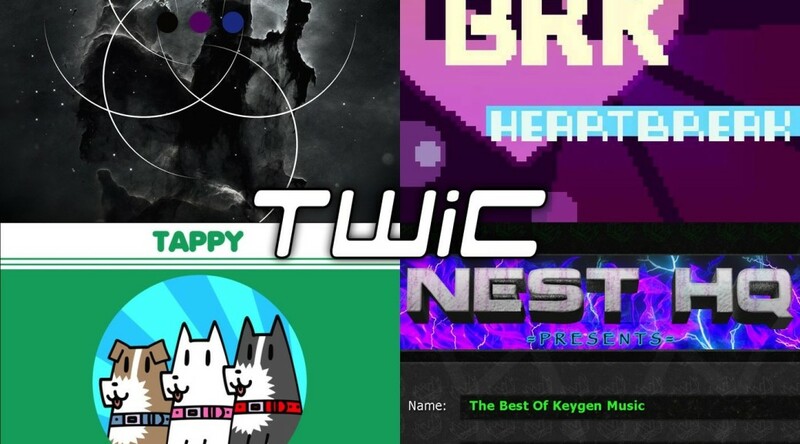 Tonight we hear The Best of Keygen Music, a collection from NEST HQ, sister netlabel to skrillex’s imprint OWSLA. The comp was put together by Writer/Producer Fan Fiction with the help of C-Jeff, the founder of Ubiktune. 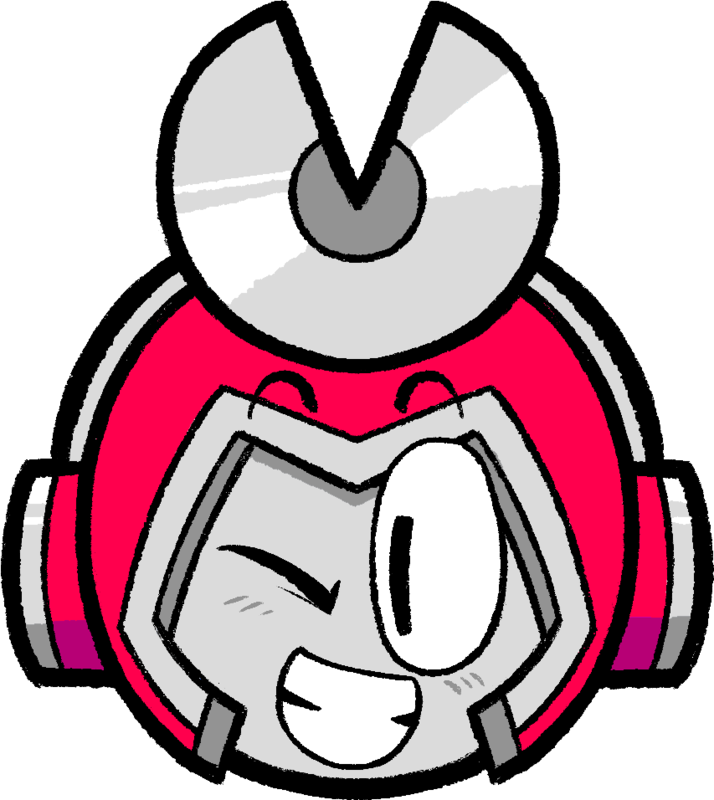 We’ll also hear expansive, progressive chipmusic from Space Town Savior (Monobomb Records), new music from Tappy (Cheap Beats) and the new full-length from Glenntai. Merry Happy Christmas! 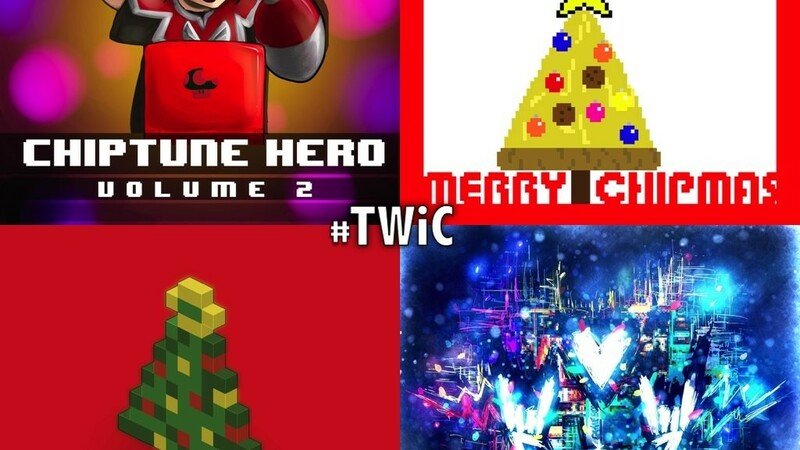 This week we’ll hear music from Christmas and holiday themed albums and compilations, including ChipWINter, Merry Chipmas 2011 and 8bitpeople’s The 8bits of Christmas. New music from Professor Shyguy, Sabrepulse, and yours truly. Happy Holidays!